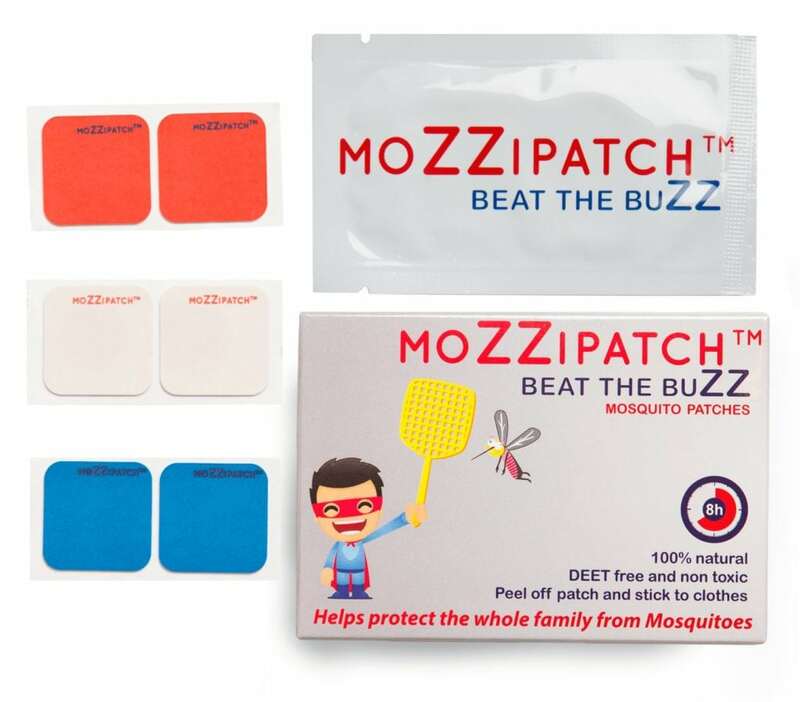 MoZZipatch is an all natural mosquito Repellent that goes on your clothes, not your skin. 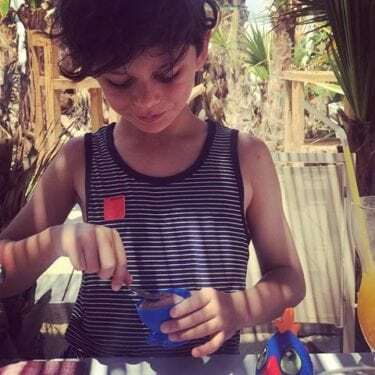 It’s DEET Free and non toxic, safe for kids and adults. All-Natural Active Ingredient – Citrepel™ 75 provides 8 hours of protection per patch.